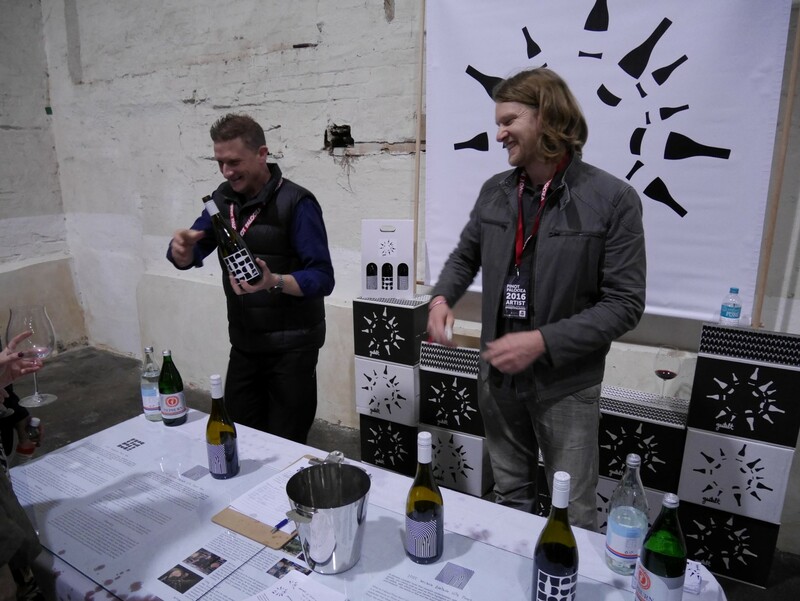 Last weekend we attended the annual festival of Pinot Noir that is Pinot Palooza. 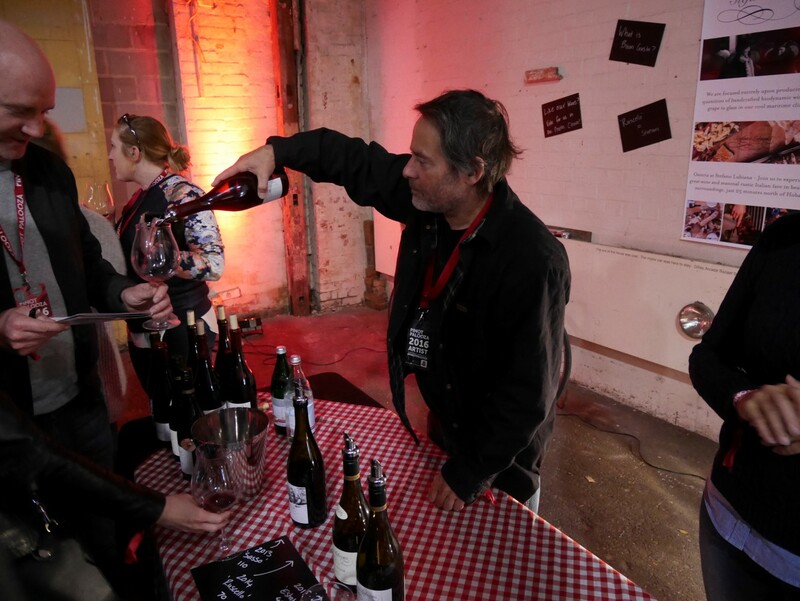 Set in the rustic beauty of the Queens Theatre on Waymouth Street, Pinot Palooza showcased some of the best Pinot Noir produces from across Australia and New Zealand. 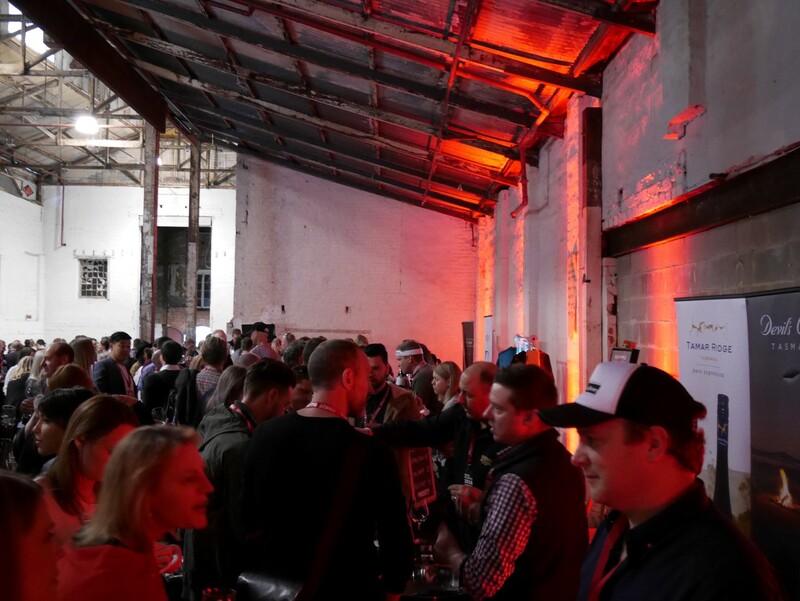 The brainchild of Melbourne based Bottleshop Concepts, Pinot Palooza is an event completely different to most of those on the usual SA wine calendar. 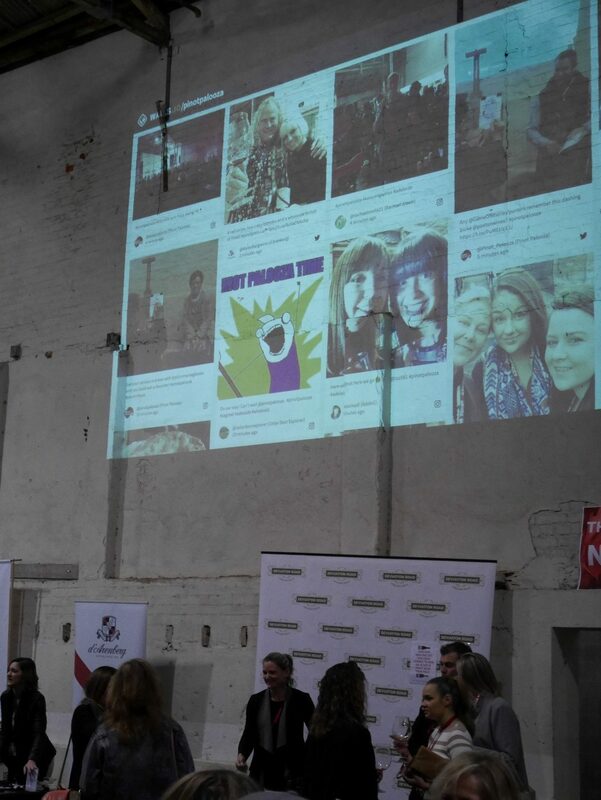 With a huge live time social media wall (where your selfies are projected for all to see), DJs and fun festival atmosphere, the vibe was pleasantly youthful and fresh. Included in the ticket price is a fabulous Pinot Plumm glass (think the giant fish bowl looking ones) and all the wine you can sample. Not to mention the endless supply of Hepburn springs sparkling water… Can more wine events get on to the palate cleanser bandwagon please?! Close to 30 producers participated in the Adelaide leg of the Pinot tour with a definite emphasis on Tassie and New Zealand producers. Pinot loves the cold, so our inner wine nerd was keen to see what our frosty neighbours were making. There was also a Burgundy bar where guests were able to sample some famous French reds. Josef Chromy: This Tassie producer is best known for its sparkling Chardonnay, but their Pinots are really in a league of their own. They hint at perfect suede-like tannins with flavours of preserved cherry, soft leather and spice. The oak is restrained enough to allow the fruit sweetness to really shine. Curly Flat: This winery is located in the stunning Victorian Macedon ranges and ‘The Curly’ Pinot was a favourite. With spritzy acidity, soft tannins and flavours of forest floor and dried flowers it is exactly what a good Pinot should be. Gestalt: This is a young winery out of SA’s own Lenswood. With fabulously fashionable monochrome branding (we all love a good label), it was certainly a hard stall to miss. The ‘Arcana’ Adelaide Hills Pinot was juicy and moreish, with cola spice and cherry flavours. This is one we will be taking to our next dinner party! We were able to soak up the day’s tastings with food provided by Comida Catering Company. 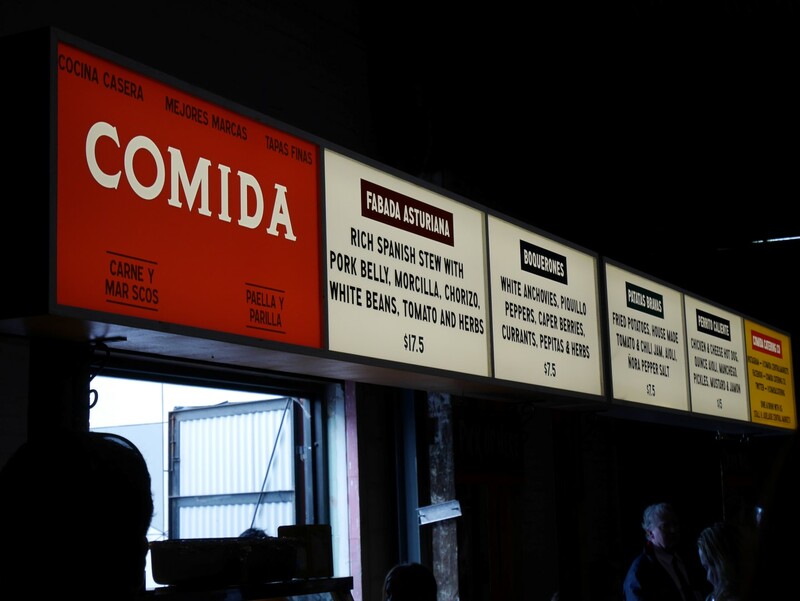 The Adelaide Central Markets favourite served up some delicious Spanish dishes including crispy potatoes with chilli jam and aioli and an extraordinarily hearty sausage and lentil stew. There was also a cheese stall where guests were able to customise cheese platters depending on what they were drinking. After the day of frivolity, fun, food and of course wine, we are definitely looking forward to seeing what next year has to offer!